Top Facebook party tips and ideas that I could have used a few months ago, and I’m so excited to share these with you. 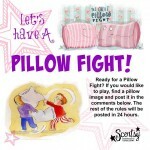 If you’re a Scentsy Consultant, or another direct selling or party plan company, keep reading! I’ve had the opportunity to host/or be the consultant for a few Facebook parties, but the fun element seemed to be missing. I quickly realized that it’s just not enough to post images of products and monthly specials. Posting boring content doesn’t set you apart from your competition. Hopefully these 12 top Facebook party tips and ideas will boost your customer interaction with Online Facebook parties, helping to increase your online sales and recruits. Top Facebook Party Tip #1: Incorporate FUN into your online Facebook parties! Fun is an important tip for Facebook parties because it’s a key element in a party plan businesses. Who wan’t to attend a Facebook party if there’s no fun? 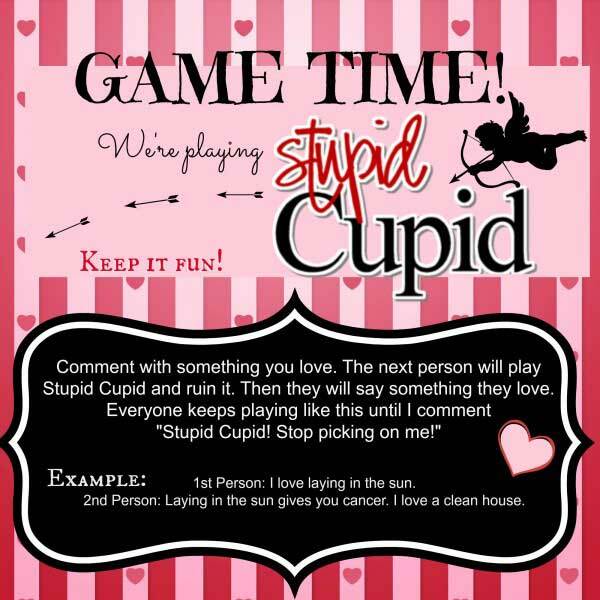 I’ll admit games are not my thing, let’s just say there are some lame games out there. 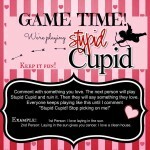 After attending some amazingly fun online parties where games were played, I’m now a believer. 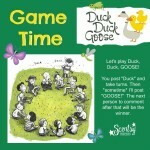 Top Facebook Party Tip #2: How many games should you play when hosting an online Facebook party? 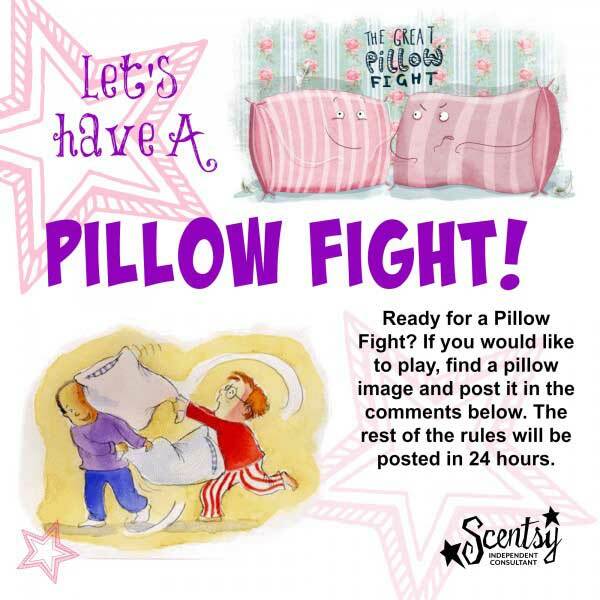 When I say GO, you guys start posting your pillows right here as fast as you can!!! Whoever throws the most pillows in the time frame given, will be the winner! Images below my “STOP” comment won’t count, so refresh often. Like this comment so I know you are all ready! Don’t forget to use private messaging to build customer relationships. You can personally invite them to host a party, offer a sale or giveaway, let them know you appreciate them attending the Facebook party. Anything you can do to build that relationship with them, and ask if they would like to be included in your customer newsletter, if your party plan business offers a corporate customer newsletter. Keep your guests engaged with different types of posts. Included corporate specials, colorful product images, and YouTube videos. This may be introductions of different products, how-to videos, sale items. It’s important to keep your customers engaged and interacting. It’s important to always tag your hosts so they know you’ve posted and can engage with each post. The host can tag friends and guests because they have an established relationship. If you have a basic script ready for your online Facebook party, it will make your party flow smoothly. I simply cut and paste a lot of my text, just changing as I need to. No two parties are the same, but if you have the text ready for images you’ll be posting, it will save so much time, and rather than recreating text, you’ll only need to make a few changes. 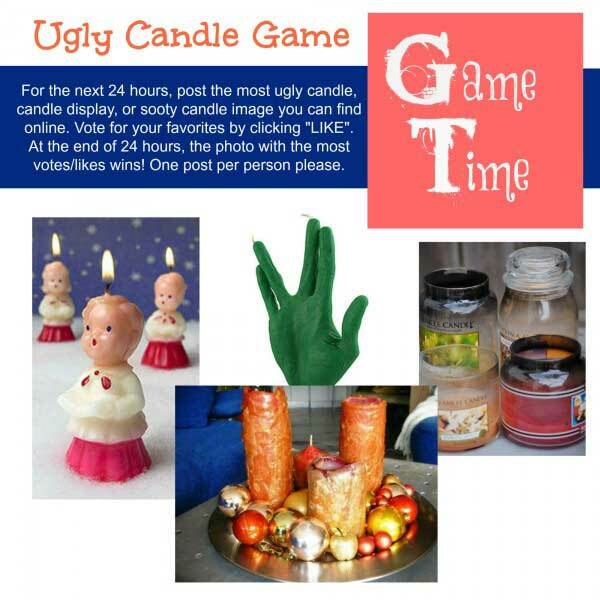 Always include your replicated website links for your online Facebook party so customers know where to shop. I place my link in all images, and quite a few of the comments. I also give them reminders to shop for the right host if I have multiple parties going on. Top Facebook Party Tip #8: How often should you post in your online Facebook parties? You should be posting to your online parties a minimum of 3 times a day. With so many great products, you should be able to post regularly. It’s always better to post more than enough, rather than not enough. Stay engaged and interactive at least a few times a day with customers. You’ll want to thank your hostess for allowing you to share your products, maybe tell how you know your hostess, or how you met them. Be sure your replicated corporate site has your photo if they allow for a photo (it helps to build relationships!). Also make sure your story is written on your replicated website. I always introduce myself, then put the link in the post for them to read my story. I hope these top Facebook party tips are helpful! Moving on to #10: Now is the perfect opportunity to add information about joining your team. Would you like to have residual income and build your business? It’s up to them to decide, but it’s your obligation to offer the opportunity if you want your party plan business to grow. Include images and ask in private messages to help plant the seed of business opportunity. Always thank a customer when they shop online from you, especially during an online Facebook party. Why not give thanks in a public forum to help drive sales. It’s also a reminder for other guests to get their orders in. While you’re at it, let customers know how much more time they have before the online Facebook party closes. 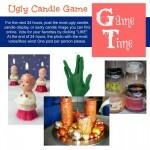 Top Facebook Party Tip #12: When is the best time to host an online Facebook party? The best time to host an online Facebook party is either after the first of the month, or after the 15th of the month when people get paid. 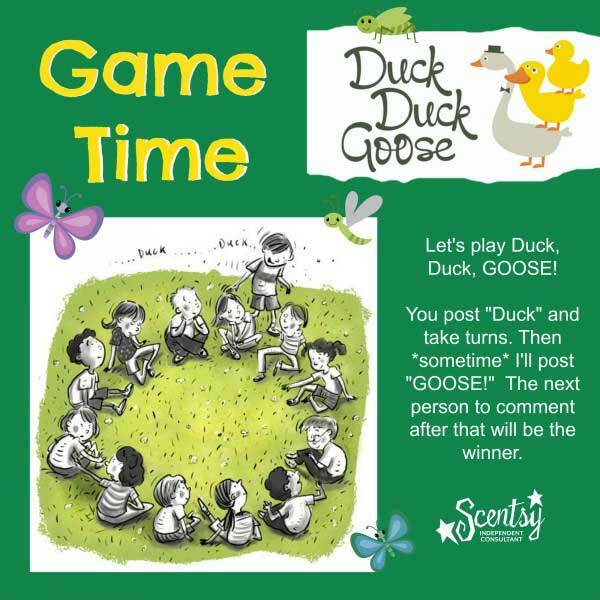 More Facebook party tips and games to come! 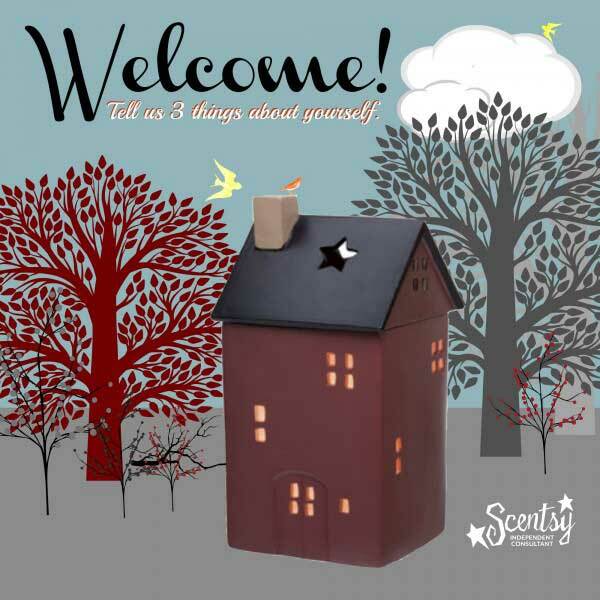 I’m a successful Scentsy SuperStar Director and, as a new consultant on our team, I’d love to mentor you to success. Not ready to join, but know someone interested in earning another source of income, I’d love to chat! If you have any questions about starting your own party plan business, contact me. Until then, good luck with all your online Facebook parties!